Welcome to Bad Donkey Gaming! 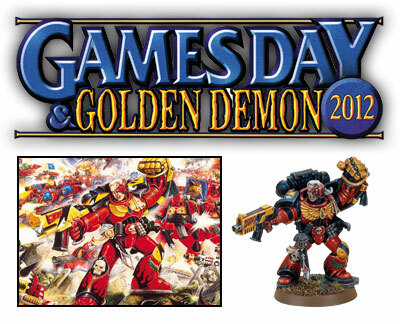 - - - Hobby and gaming group website dedicated to Warhammer 40k. - - - Bad Donkey Gaming will be attending Adepticon 2012! - - - Visit our YouTube Channel and view our latest battle reports! 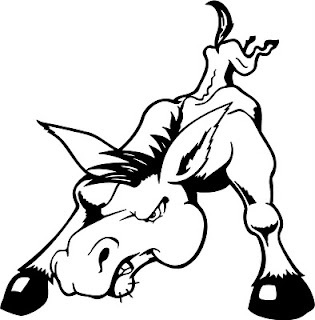 - - - You can find Bad Donkey Gaming at Dueling Grounds Wednesday nights at 6:30. To celebrate the 25th Birthday of Warhammer 40,000, Games Workshop released this special edition miniature based on the Space Marine Captain from the front cover of the Rogue Trader rulebook. Many wargamers will remember the iconic picture of the Crimson Fist Space Marines fighting for their lives against the Orks, with bullets and explosions dominating the backdrop of the piece. This miniature represents the Captain from that piece of artwork, clad in Mark VI armour and armed with a plasma pistol and power fist (complete with severed Ork head). 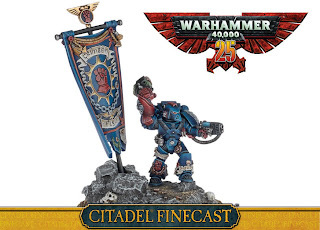 This model falls in line with a recent trend of classic releases by Games Workshop and something I hope continues. A simple and easily repeatable conversion to turn your Deffkopta into a Rokkit Buggy.